One of my favorite time management tips is to plan for major events 2 months ahead of time. Back to school is no exception! Especially for busy moms, it’s super important to be organized and the best way to do that is to plan ahead. It’s an extra added bonus for working moms to get tasks done without having to leave the house or work. As back to school shopping ads start popping up everywhere, you may be dreading the crowds and wondering when you will find the time to fit in the extra shopping trips. Now you don’t have to worry because you can do all your back to school shopping without leaving your home. 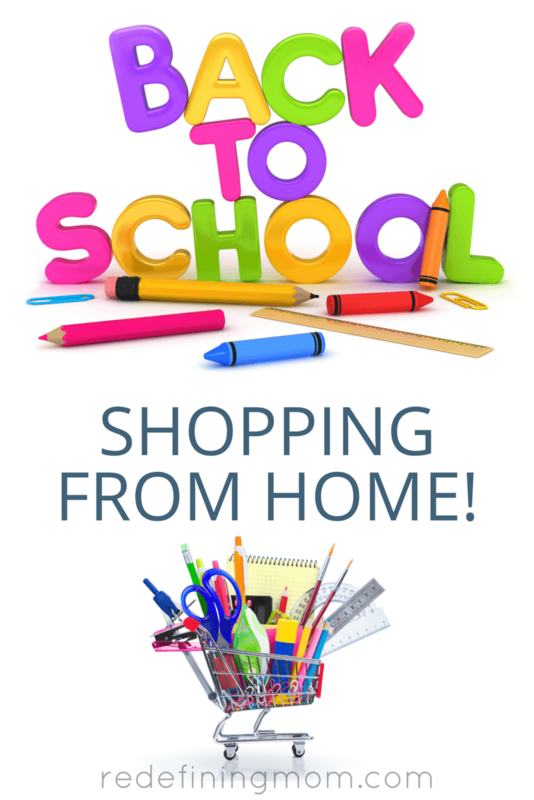 Here are a few tips for back to school shopping from home! 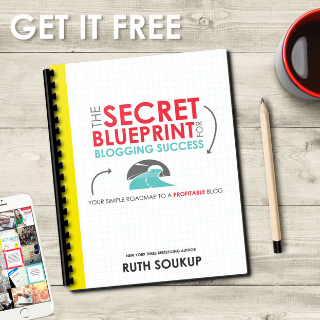 *Affiliate links are included below. If you want to save money, get the PriceBlink extension for Google Chrome. This extension makes shopping for deals so easy. It finds the lowest prices, the best coupons, and the top deals while you are shopping. Simply attach it to your search bar and let it do its job. You will get pop-ups that notify you when there is a coupon for a specific site or deal you don’t want to miss out on. You will also be notified if there is a better deal on a specific item on another site. This extension literally saves you time and money. 30 Days of Amazon Prime for FREE: Free two-day shipping on almost anything! Bulk Notebooks: Get all your notebooks at once on Amazon. Every single item you can think of: book bags, lunch boxes, and markers to name a few. Uniforms for school: Many schools are transitioning to uniforms. You can get those right on Amazon. Graphing calculators: A necessary evil for algebra or geography! Almost every student middle school and above needs a graphing calculator. You would be surprised to know that you can go garage sale shopping right from your computer. Facebook is full of online garage sale groups. Do a Facebook search for the name of your city with the words garage sale. You can find back to school shoes, clothes, book bags, and tons of other back to school items for a fraction of the cost. If you are looking for something particular, post an ad in the group for what you are looking for. This is a great way to do thrifty shopping without leaving your house. Do you have all your back to school shopping done? 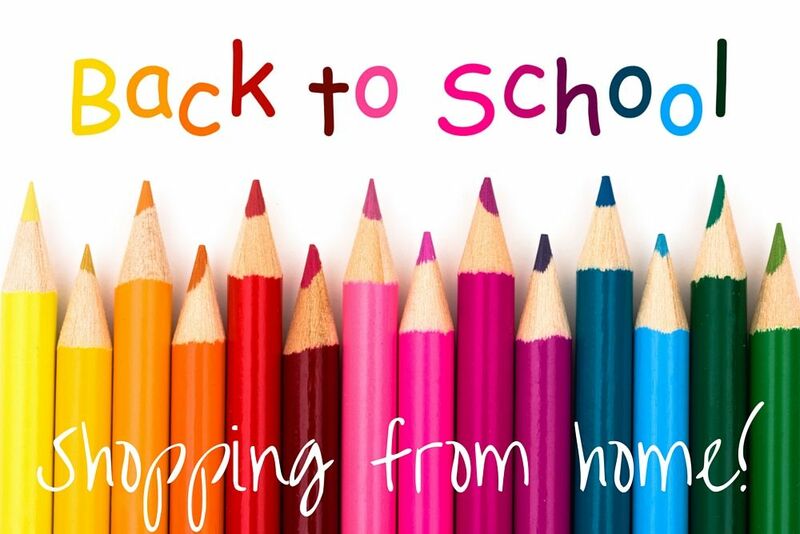 What other great tips do you have for back to school shopping at home? Share your tips in the comments below! The Easy Budget and Financial Planning Spreadsheet for Busy Families is what I live and breathe by with making financial decisions quickly and easily for our family. 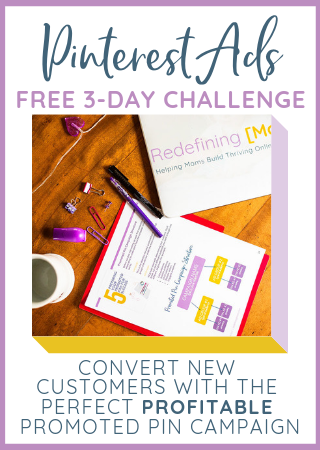 It includes a 22-minute video showing how to set it up and use it to make monthly bill paying and projecting out your financial cash flow super easy! Online shopping can save your time and money, but try to compare the prices of the listed items at various online and local merchants too.